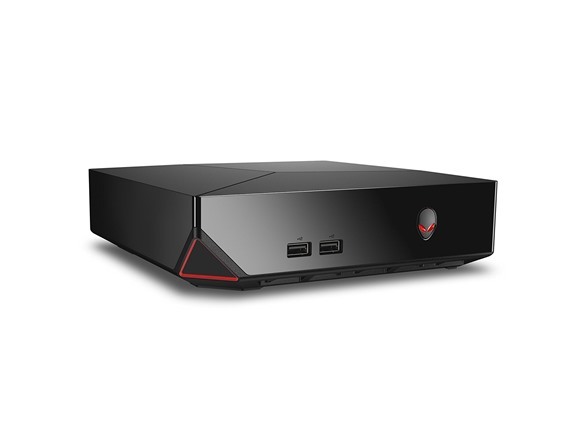 Ready for upgrades: Although impressive on its own, the Alienware Alpha with i5 processors can be boosted with a Graphics Amplifier* for more intense gameplay. Steam OS is so easy to use, you’ll feel like an expert. It starts up and resumes fast and has more built-in security to help keep you safe.